The writing is on the wall. Nasdaq don’t want to be left behind and are quickly adapting. Acknowledging the frailties, the exchange’s Blockchain Product Manager, Johan Toll, said the fragmented nature and intermediary packed operations mutual fund business leads to slow transactions. So outdated are current technologies that fax machines are still in use and that is why he sees blockchain as a remedy. In his view, he is looking forward to a system where share issuance is instantaneous and done via the blockchain. 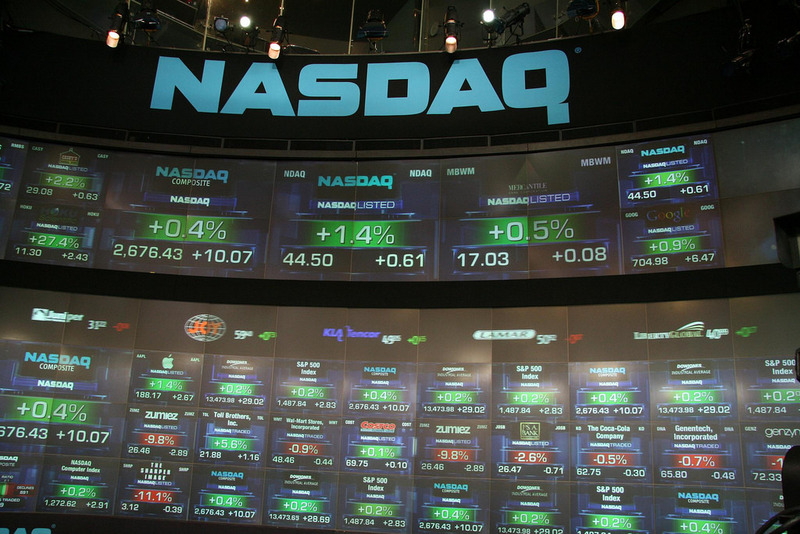 Good news is, Nasdaq is testing such an efficient and fast system in Sweden. Add this to recent events, it is clear that there is a shift in progress and leading this change is Nasdaq. The US based exchange is the second largest in the world. The exchange is also one of the most liquid mercantile whose data sources must be vetted. Recently, the Nasdaq launched the Bitcoin and Ethereum Liquid indices as they aid in bringing more reliability and preciseness of the asset prices of these two leading crypto assets. Because pricing is a major concern for the US SEC, the involvement of Nasdaq, a trusted exchange drawing their data from vetted firms relying on approved methodologies as they calculate index prices with all variable factored in, is definitely a move in the right direction. Path to Crypto Derivatives Approval? As the exchange gravitate towards tokenization, many are banking on Nasdaq to prop the markets since they have the experience, the tech and the infrastructure necessary to prevent manipulation of Bitcoin prices. Their participation could lead to proper and fair representation of asset prices. The medium-term effect will be renewed confidence in a market plagued by uncertainty. Approved pricing will surely draw institutional investors, deepening liquidity and increasing chances of a possible Bitcoin ETF approval.